NCR provides a complete line of superior paper products. We test and certify our media to ensure system compatibility, trouble-free operation, and maximum performance. 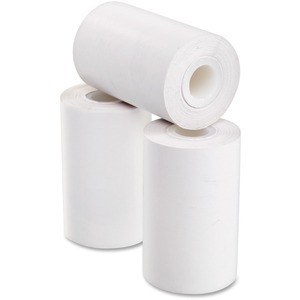 NCR manufactures a wide range of conventional, thermal, and multi-ply rolls. Our manufacturing processes conform strictly to industry best practices and are ISO 9002 certified to ensure consistency.